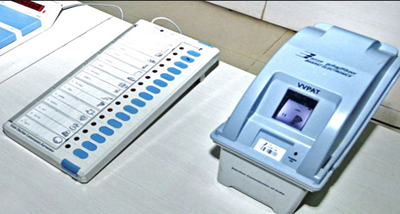 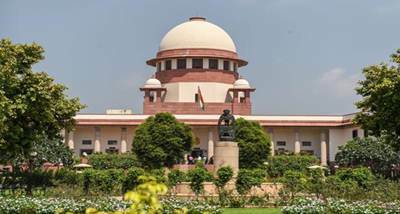 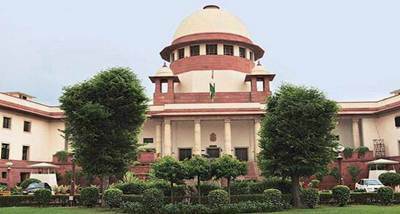 The Supreme Court to pronounce today its verdict on a plea seeking to ban lawmakers from practising as advocates in courts across the country. 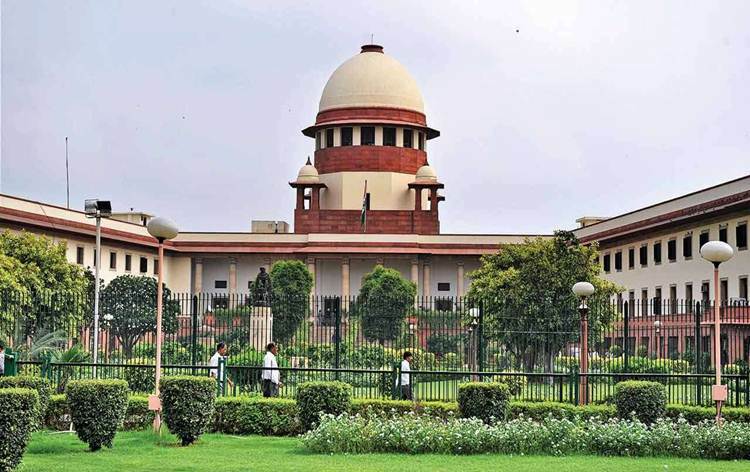 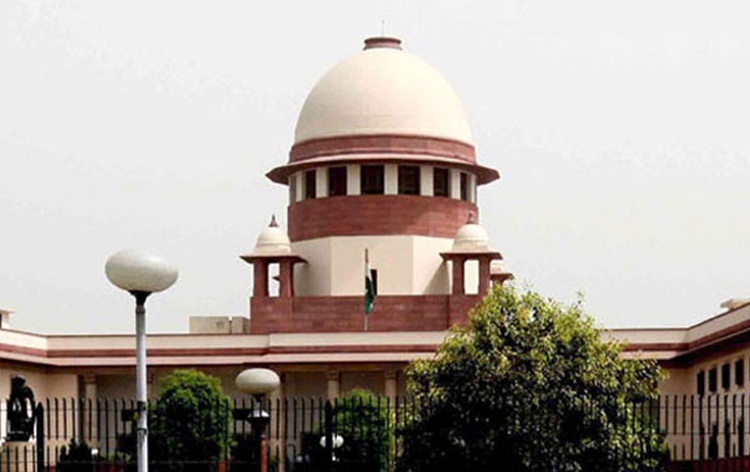 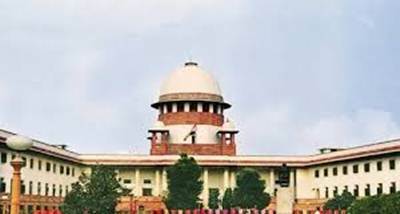 A bench of Chief Justice Dipak Misra and Justices A M Khanwilkar and D Y Chandrachud had on July 9 reserved the order on the PIL filed by BJP leader and advocate Ashwini Upadhyay seeking to bar lawyer-lawmakers MPs, MLAs, MLCs from practising in courts during their tenure in legislature. 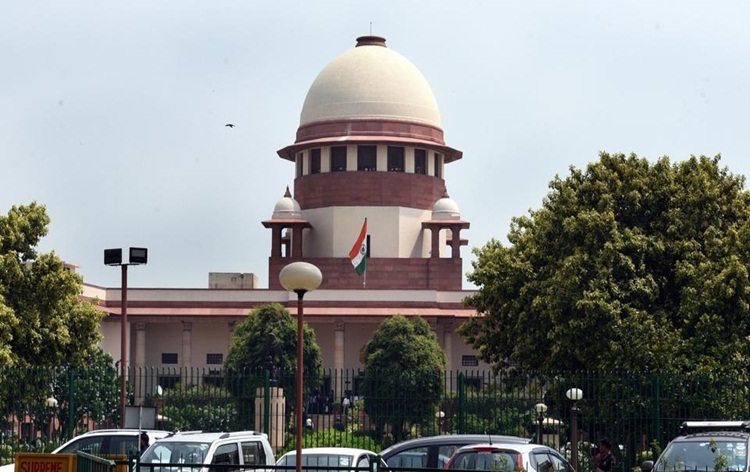 The apex court was hearing the petition which said that while a public servant cannot practice as an advocate, legislators are practising in various courts which was a violation of Article 14 of the Constitution.